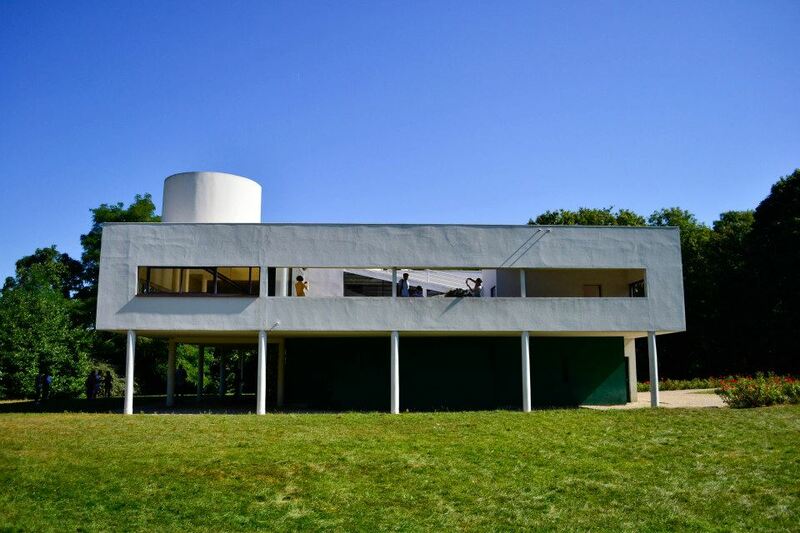 So some time ago, Yajie, Shujie, Suiying, Ezgi and I decided to take a daytrip down to Poissy in a pilgrimage to the Villa Savoye by Le Corbusier – the must-see house for any architecture student living in France. This building is the representative of the bases of modern architecture, and incorporates the 5 points of architecture. Just to recap, these are: Pilotis, free floor plan, functional roof, long horizontal windows and non load-bearing facades. Of course, this building has to be experienced in the flesh, and no number of pictures can replace being physically there, but of course I had to try and document the house, if only because it has been in so, so many of my lecture notes. Villa Savoye isn't a particularly big house, so after that we decided to go to Invalides to see Napoleon's tomb. For what reason? I have no idea, but it's free admission and that's all that matters. Here are some of the photos from that day. Nothing much to be explained here. You can probably see from the pictures that the sun was scorching! LE SOLEIL EST PLUS FORT!!! But now as the weather becomes cold and I'm looking at these pictures, I am CRAVING for warmth. It's hard to be happy. We ended the day at Champs Elysees in the Citroen Showroom. It was nice, but nothing particularly interesting to me. Brilliant use of colour for the glass though, I really liked it!